Nasugbu is one of the first towns in Batangas that underwent major development to accommodate the growing number of tourists. 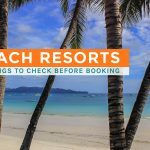 Its beaches are among those with long-established resorts that locals and tourists alike love to spend time at. There are public beaches where you can easily do walk-ins without worrying about reservations or securing a membership. 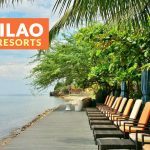 Some of its coves and beaches are tucked away in exclusive villages and subdivisions, requiring membership and/or advanced reservation to access them such as Hamilo Coast, Tali Beach Subdivision, Punta Fuego, Kawayan Cove, and Canyon Cove. 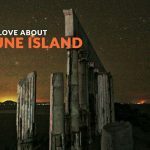 While some are privately-managed, most are still open to the public with no need for prior booking. 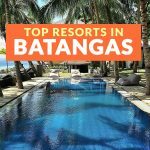 Here are the top recommended resorts in Nasugbu as rated by Agoda users as of August 2018, in no particular order.